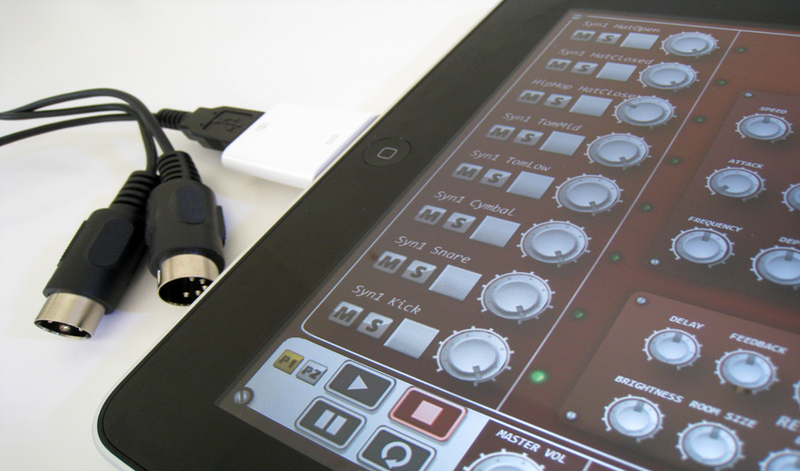 Molten is a powerful and intuitive tool for creating percussive sounds and rhythm sequences. Using a revolutionary approach to grid based pattern sequencing that divides time to instantly add tuplets and fills to your drum programming. 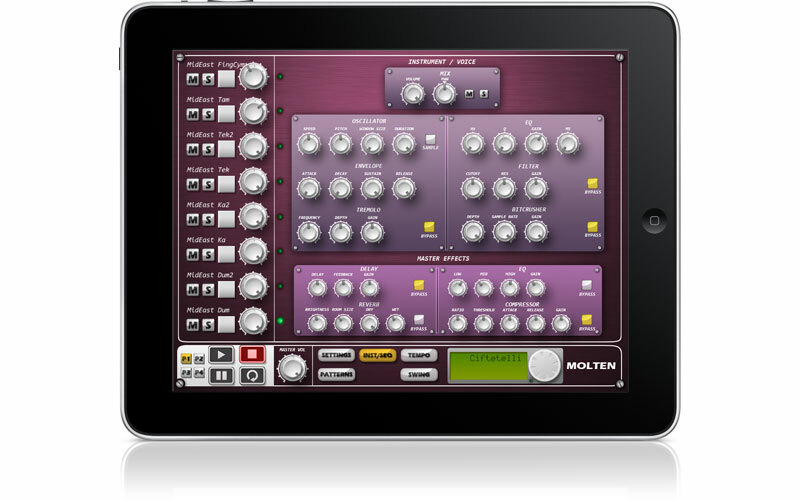 Molten is built on a versatile synthesizer that allows you to play and process your own sound samples. The kits can be mangled, filtered and crushed using the multi-touch interface. Load and store your patterns and share them with your friends. Connect to pro music equipment with MIDI CC and clock sync. Use Sonoma AudioCopy or Intua Audio Sharing to paste recorded audio directly into other apps. Easily and quickly create rhythms with complex time signatures. 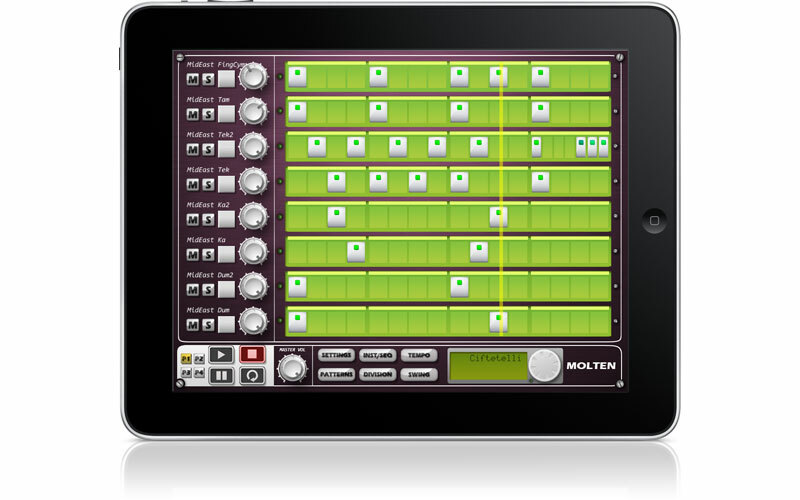 Molten Drum Machine Requires iOS 5.0 or later and is compatible with iPad.